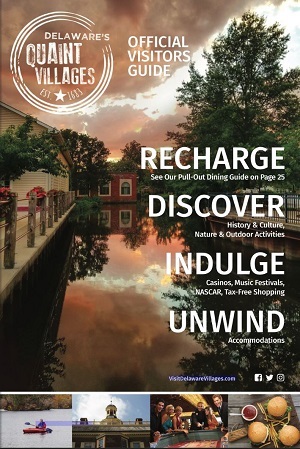 Delaware’s Quaint Villages are teeming with adorable, classic and comfortable accommodations for your next vacation. Whether you’re looking to stay in a colonial-style hotel, a charming B&B, or venture into the outdoors at a camping site, there’s no end to the ways you can experience Kent County. Take a closer look at our available options for a home away from home. Located in the city of Dover, the Capital Inn is only minutes away from Dover Downs and the Firefly concert grounds.